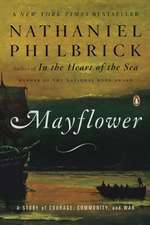 Nathaniel Philbrick is the "New York Times" bestselling author of" Sea of Glory" and" In the Heart of the Sea", for which he won the National Book Award. 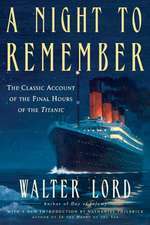 De (autor) Walter Lord et al. De (autor) Eric B. Schultz et al. De (autor) Nathaniel Philbrick et al. De (autor) Owen Chase et al.